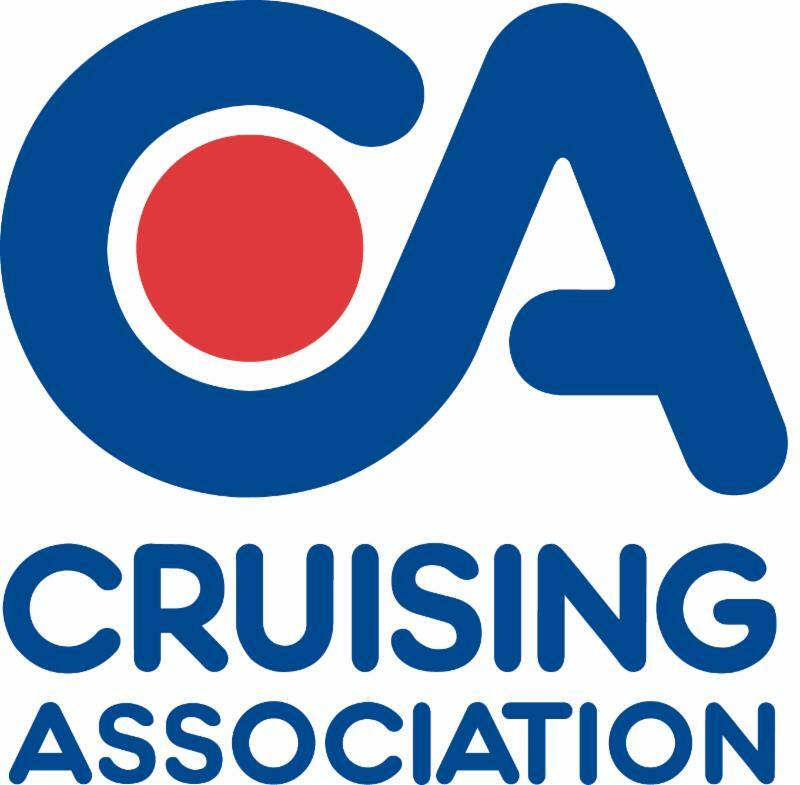 The Cruising Association (CA) has a new President, Julian Dussek. At last month’s AGM, Judith Grimwade stepped down as President after serving three years, and the CA welcomed Julian Dussek, new Vice Presidents and a new Council member. The CA has also appointed Marie Ross as its new Company Secretary. 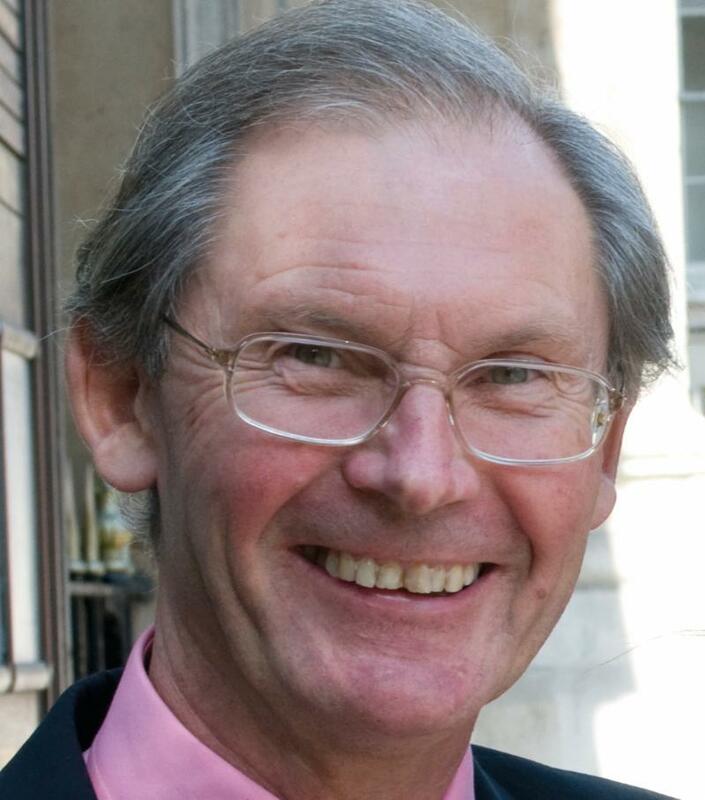 Julian Dussek had previously served on Council and as a Vice President. In addition, and as a member of the Cruising Information Development Group (CIDG), he was heavily involved in the development of the CA’s popular Cruising App, CAptain’s Mate. He frequently lectures on behalf of the CA and has recently started to produce a video series for members who aren’t able to attend the CA’s London lectures. Julian Dussek, President of the Cruising Association. He says his love of sailing was inspired by ‘Swallows and Amazons’. Although he sailed a variety of boats owned by his father, he yearned for his own boat. For ten years prior to retirement Julian and his wife, Vanessa, sailed a Drascombe Longboat Cruiser, “all over the place”. They then bought a Southerly 115 which they took down the French inland waterways to the Med where they spent six years, getting down to the bottom of Greece and up the Adriatic to Venice. They came back through the inland waterways to Calais, spent another year in the Channel and are now based in Holland. 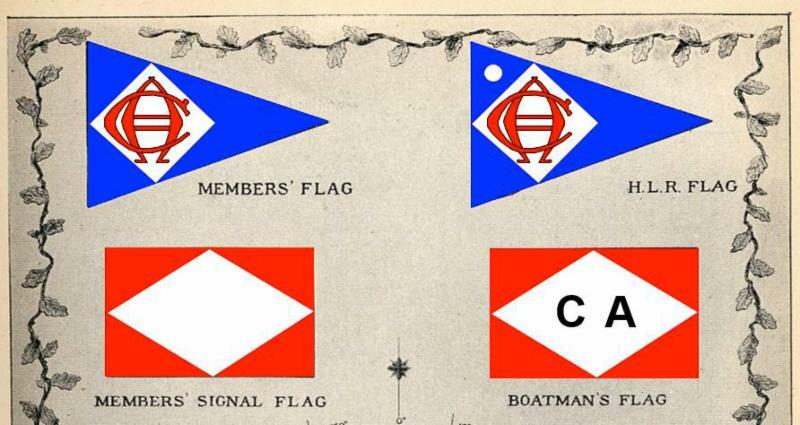 The CA is celebrating the 110th Anniversary of its formation this year.